Long answer: You'd need to put a better microphone in your laptop to achieve this. An extremely sensitive external one plugged into the USB might be able to do it but I can't suggest one for you if you wish to go that way. Any external usb kind device which i can buy online. Generally I agree with the above. Did you try Microphone Boost? Yes I did but some times still can't hear very clearly. I have a Blue Snowball microphone and it excellent. It is also large and was expensive. But GOOD. Is their anything smaller than that plugged in usb. 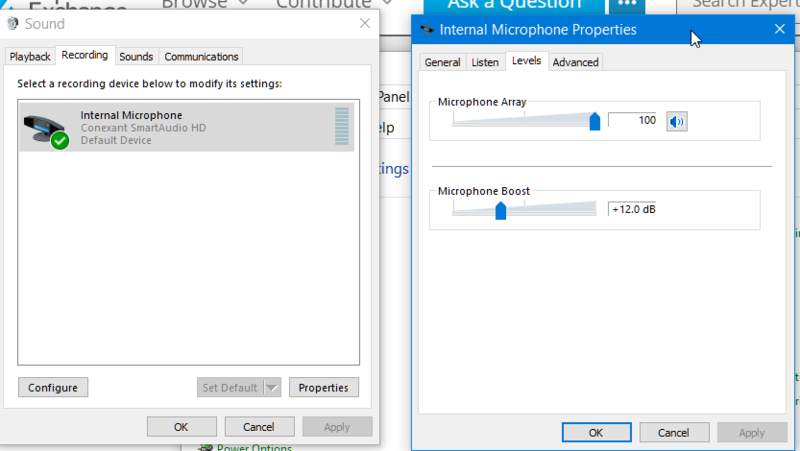 I have a small microphone built into my camera for my Desktop computer (for Skype). But it is no better than my Laptop microphone. Is their something recording live and using wifi and I can hear it from anywhere. Something plugged in with the computer usb and I can listen everything from anywhere else. A regular laser microphone with a USB microphone taped to the earphones of said laser microphone sounds to be what you need. Just point the laser at the screen of the remote laptop. Can you send me the link where can i buy that item? Here it is, I'm sure they will do the modification to USB for you. Yup, the equipment is kind of big and expensive but none of it is in the room you're spying on. They've got keyring microphone/transmitters and the classic James Bond table lamp with inbuilt bug too but again the receiving equipment is a bit bulky to lug around. Just want to attach some kind of mini device through usb port. This device use wifi and I can hear everything in this room from any where else. It's not possible to make such a device. 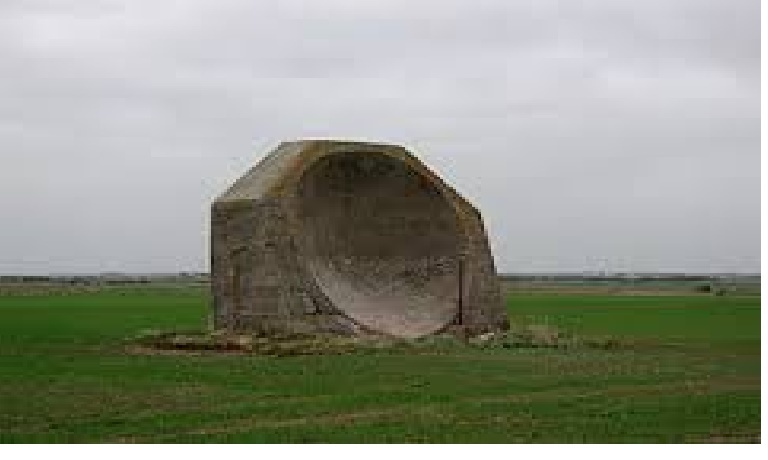 To hear a loud noise you can use a small device but to hear a whisper you need a big device. It's simple physics. An omnidirectional microphone can be very small but a microphone that's directional or tuned so that it cuts out unwanted distortion has to have all kinds of filters added to it which make it big. For very quiet sound you need a parabolic reflector to get lots of sound energy to the microphone. Look at the long furry tube microphones they use in outside broadcasting, there's a tiny omnidirectional microphone inside a big tube that's wrapped in sound absorbing foam. Ann - you keep repeating the same sentence - but do not tell us what you want to hear, from what sound source.